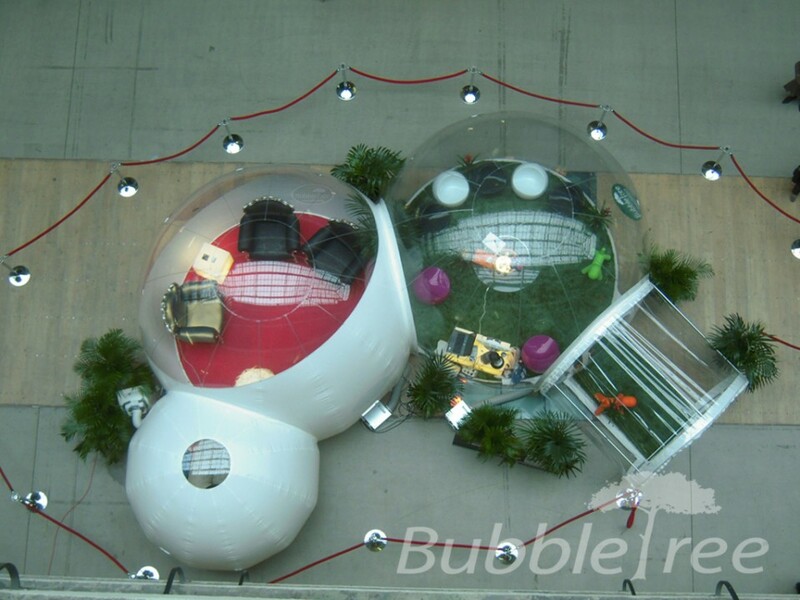 With the modular reception spaces created by BubbleTree Event, push the boundaries, peel back the layers of conventional event concepts and reveal the essence of things and places. 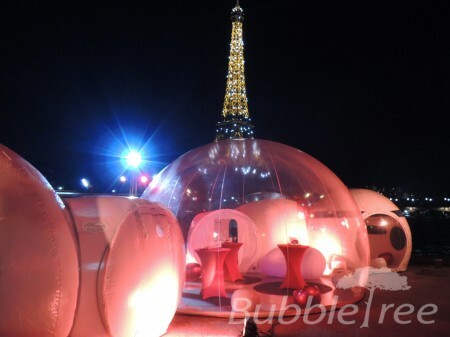 With our modular Bubbles, conceive and create the event space that materializes your ideas and matches the needs of the project no matter what the weather is. 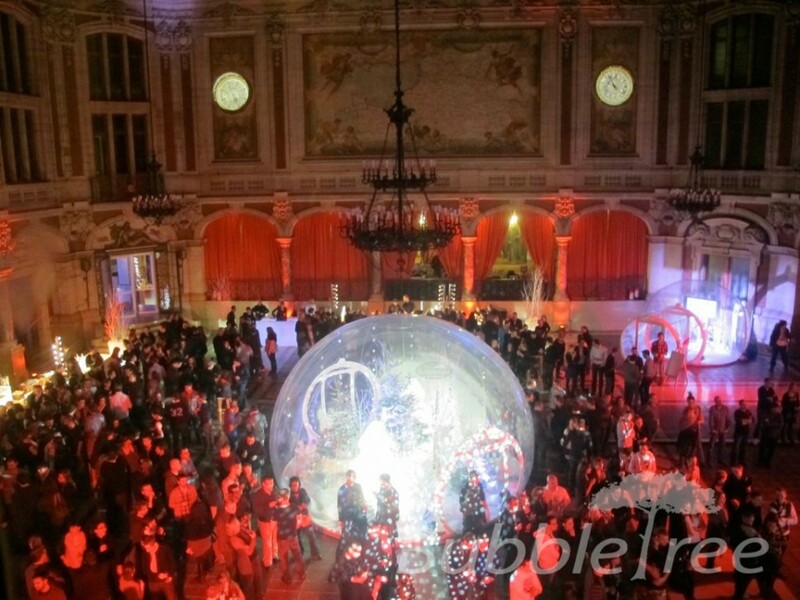 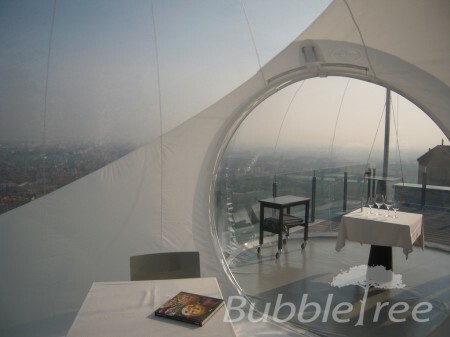 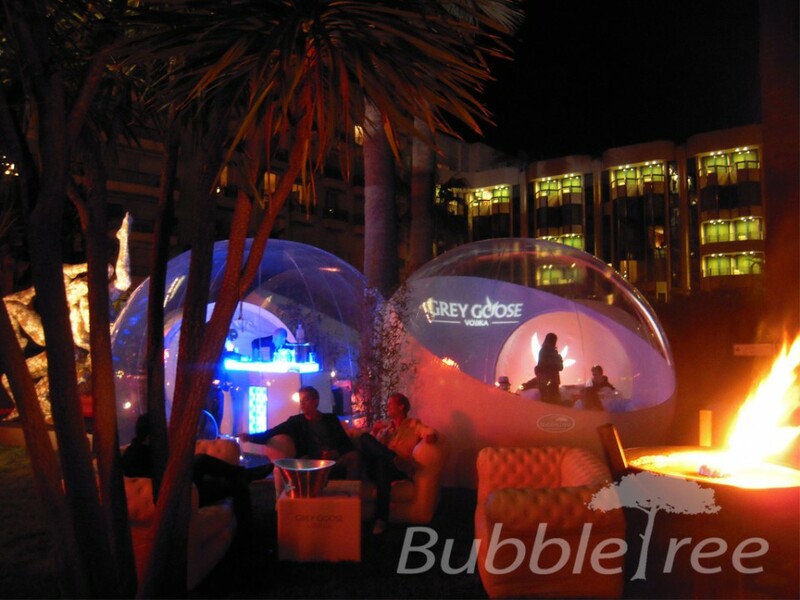 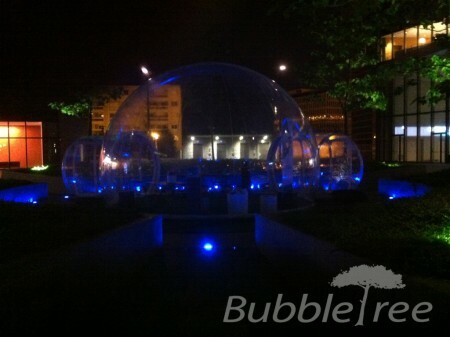 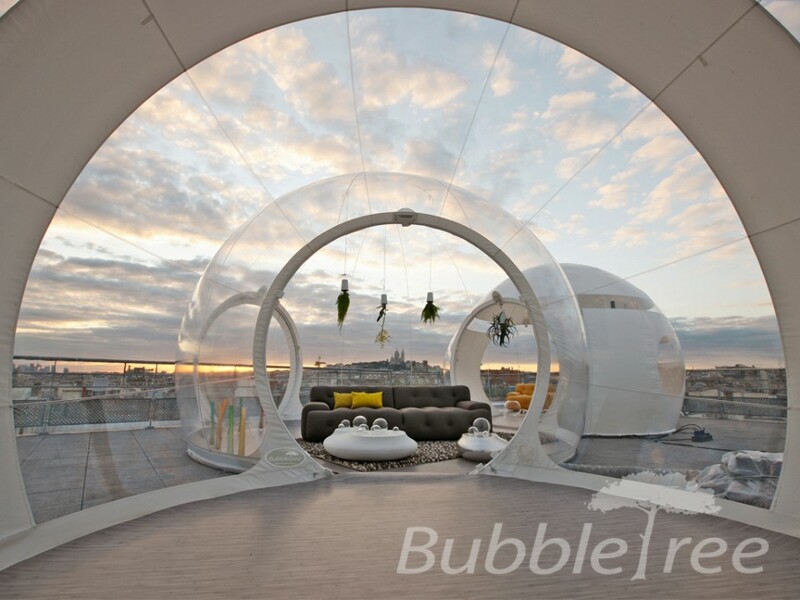 BubbleTree Event helps you shape a new universe associating design, comfort and simplicity and totally fitting the venue. Here you go. Create your unique BubbleTree Event venue!